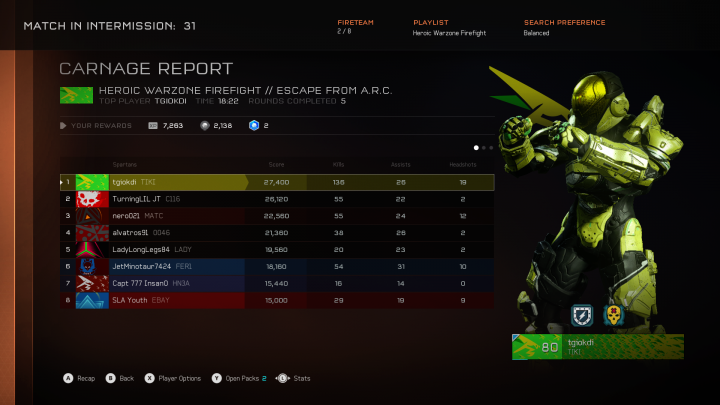 I had an absolutely INSANE round of halo 5 the other day, had to save the results for posterity. Console games are for children? This is on PC too for those of you with an intelligence too complex for consoles. Sorry, but just because you put your Big Wheel on the freeway doesn’t mean it’s a real car.